Corn Meal , Wheat Meal Etc. 1. Wildly use can process complete feed pellet with various requirements . 2. When process material , the temperature is moderate , can maintain the micromanagement , good tasty and absorption . 3. The feed pellet after processed is high density , smooth surface , easy to storage and transport , also can store long time . 4. The feed pellet diameter can be adjusted between diameter 3 mm and diameter 8 mm (change the die with different diameter ) , length can be adjusted between 5-20mm , suitable for animal different growing period . 3. Finished product particle diameter can be changed between 2-6mm, length can be adjusted, adopted to the need of various kinds of breeding objects in different growth period. 1. 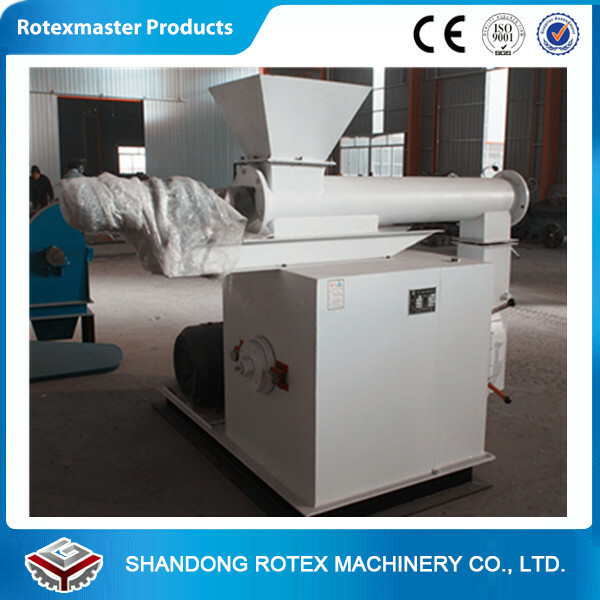 The raw material requirements of the YHKJ animal feed pellet machine? 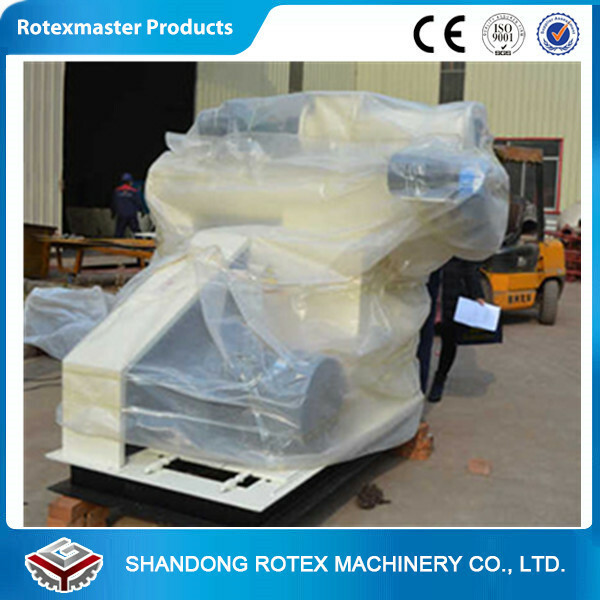 Rotex: The raw material of YHKJ feed pellet machine is always in powder form, for example corn meal, soybean meal, wheat meal etc. 2. The moisture requirement of the raw material? Rotex: The moisture of the raw material is within 16%. 3. 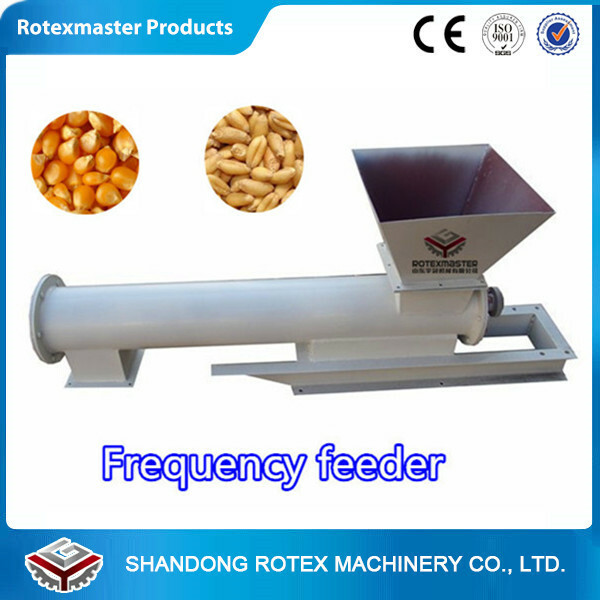 Which animals do the YHKJ feed pellet machine suit to? 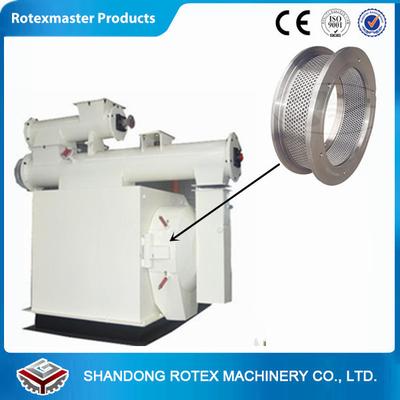 Rotex: The YHKJ feed pellet machine suit to animals like chicken, ducks, rabbits, pigs etc.